Titanic Conspiracy Theory: Did JP Morgan Cause the Sinking? Back in 1912, the shipping line the White Star Line was bought out by an American named John Pierpont Morgan. 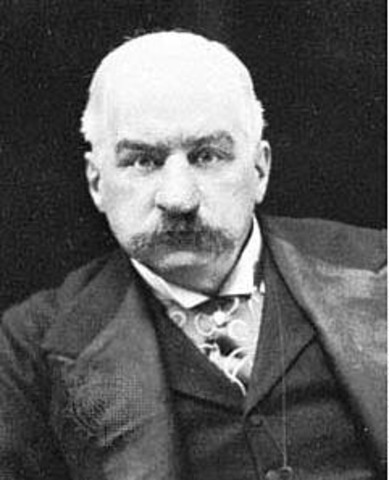 Also known as JP, Morgan was a business man that had a lot of companies all over the United States, and then began to branch out. Morgan decided to venture into the shipping business, and bout a company called, International Navigation Company that he renamed International Mercantile Marine, which also became known as IMM. Once IMM was established, Morgan bean buying up shipping lines, and White Star Line was among them. The chairman of the line, J Bruce Ismay, was probably not thrilled that the company his father started had been bought out, but with the large bank account from JP Morgan at their disposal, the future seemed bright for White Star Line. However, tragedy struck when the RMS Titanic sunk on her maiden voyage, but was it truly an accident or did JP Morgan himself have something to do with the sinking? Here are some facts that may point the finger of blame at JP Morgan. 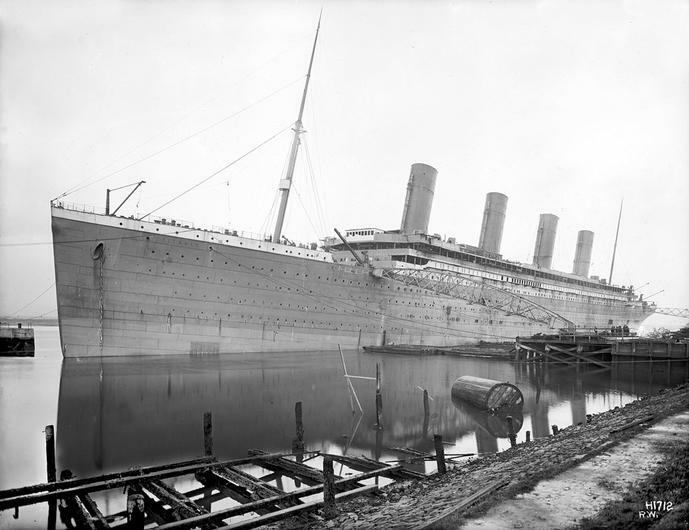 The RMS Titanic had gained worldwide attention because of her size and luxurious accommodations. Some of the world’s wealthiest people were anxious to climb on board her, and the list of First Class passengers was full of very wealthy, and powerful, people. 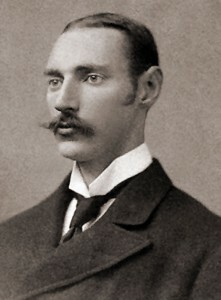 Among the cream of society was the name JP Morgan, and he had planned to be on her when she set sail from Southampton, England. Morgan was booked to stay in one of the parlor suites, one of the fanciest rooms on the sip, but a day or two before the sailing, Morgan cancelled. Why was it that Morgan decided not board the ship and sail with her? Was it illness or was there another reason Morgan cancelled his booking at the last minute? Did Morgan have inside information and knew the ship was doomed? 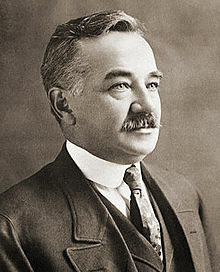 A powerful man like JP Morgan had a lot of friends, who also had their own companies, and one of them was Milton Hershey. The world’s most famous chocolate bar was started by Milton Hershey, and if he had sailed on Titanic, would the most famous chocolate bars in the world have ever existed? According to the conspiracy theory, Morgan warned Hershey about Titanic’s fate, and the chocolate man decided to take his friend’s advice. The biggest reason in the world for JP Morgan to want the Titanic to sink was not because of the insurance money, but because of money of a different kind. There were three very prominent men on board the sip, and these three were opposed to the Federal Reserve, the system which protects banks to this day. 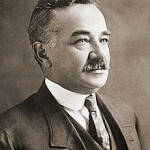 To a businessman like JP Morgan , the Federal Reserve system would ensure he could carry on with business with some protection from the government. According to the conspiracy theory, Morgan arranged for these three powerful men to be on the Titanic, and with their untimely deaths came the end of the opposition to the Federal Reserve, which was founded in 1913. Could this have just been a coincidence or something more? Did JP Morgan Read Futility? 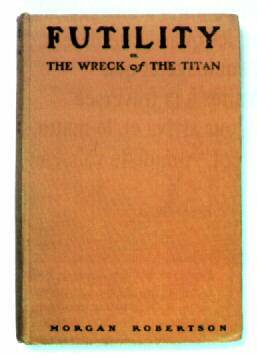 Back in 1898, a man named Morgan Robertson wrote a book that has been called a psychic prediction to the sinking of the RMS Titanic. Robertson’s book involved some very rich and powerful men going down on an unsinkable ship on her maiden voyage. 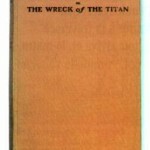 The similarities with the book, and what happened to the Titanic make some conspiracy theorists wonder if JP Morgan got inspired by the events in the novel, especially the part about the world’s richest and most powerful people that were doomed to die aboard the Titan. 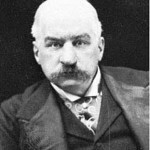 John Pierpont Morgan, also known as JP Morgan, changed the way the United States does business. Even today, JP Morgan Chase is a company that exists, even though the man himself has been dead since 1913. 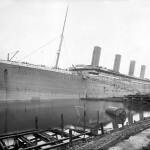 While Morgan was responsible for creating some of the world’s most recognized companies, such as AT&T and General Electric, some people believe he was responsible for the sinking of the RMS Titanic. 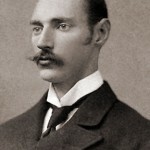 While many believe it was J Bruce Ismay that purposefully sank the Titanic, conspiracy theorists believe it was Morgan who ordered Ismay to scuttle the ship he himself was instrumental in creating. 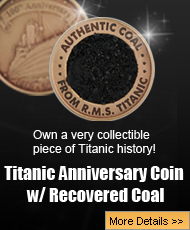 Whether or not JP Morgan was involved, what happened to the RMS Titanic was tragic, and it will never be forgotten.